Barry has more than 300 employees, nearly 80 percent of them have College degree or above. 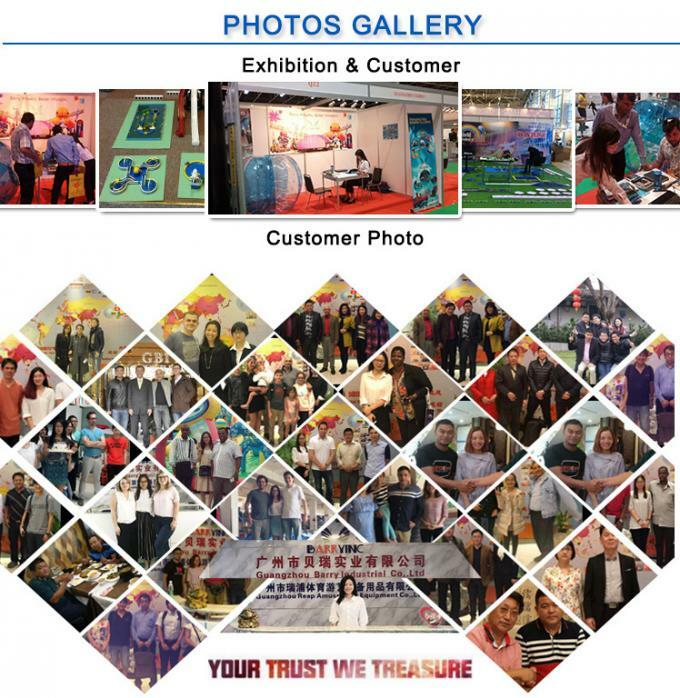 With perfect organization structure, creative and responsible management, we R & D, production , sales and installation teams work together to provide the professional, timely and comprehensive service for domestic and foreign clients. 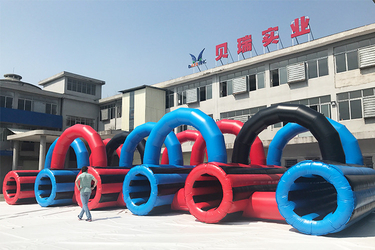 Guangzhou Barry Industrial Co. Ltd, one of the best inflatable enterprises in southern China, has a long history of specializing in inflatable products for 13 years. During these years, Barry inflatable factory is always committed to research, manufacture and sale of the inflatables, constantly bring in high technology and advanced equipment and learn valuable experience from normal work. Through protracted and unremitting efforts, Barry has gradually come into being clear classification about products with its own featured brand, such as inflatable tents, inflatable toys, water toys, water parks and advertising inflatables, from which you can have great fun. 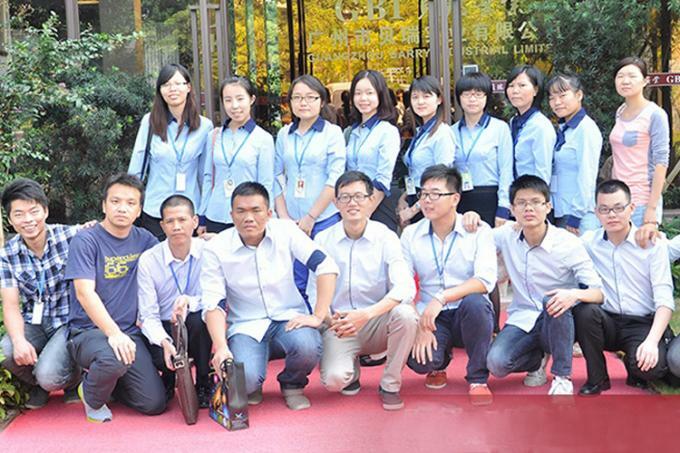 Guangzhou Barry Industrial Co. Ltd was formally established in 2002. Developed in 2004, Barry signed in the Alibaba international station and became one member. Thus, Barry started glorious achievements from the new turning point as the Gold Supplier for 10 years. Although suffering from the global economic crisis in 2008, Barry fortunately survived from the heavy attack and fully displayed its strong capability and faith. In 2009, Suntech (China) Industrial Co. Ltd, the subsidiary company of Barry, was set up in Shanghai of China. Barry has successfully gone through for 13 years and accumulated rich experience. As joining hands and advancing together with our great efforts, Barry will surely have a brighter future and provide higher quality service for you. Guangzhou Barry Industrial Co., Ltd., established in 2002, one of the largest enterprises for inflatable products in southern China, is always committed to research, manufacture and sale of advertisement inflatables, inflatable tents for both the army and the people, water parks, swimming pool and inflatable amusement toys on both land and water. 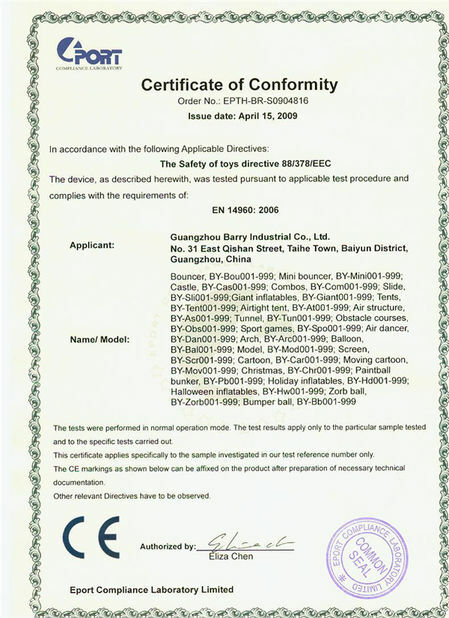 With the enterprise culture of "honesty, teamwork, dedication, innovation" and the standard of EN71 of Europe and ASTM of the USA, Barry continues to pursue the innovation of quality and tech, develops all kinds of internationally inflatable tents and recreation products in fashion. Barry will surely provide "customer first, high quality, fast production, best service, win-win" for our customers at home and abroad. So Barry has a very high reputation on inflatable industry in the globe and enough confidence to serve for all the customers. With efforts for many years, Barry is always committed to promotion and manufacture of the inflatable products and continually devote to the economic development and the global communication. As creative innovation about design of the overall function, image planning, product assortment and service standard, Barry aims to supply higher quality inflatable products combining safety, entertainment and portable handling. 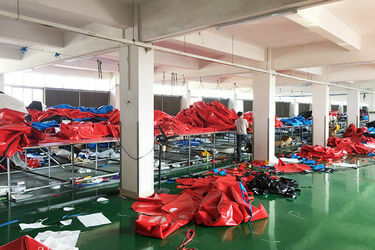 We will test all our finished inflatable products strictly according to the inspection system to guarantee the quality and meet clients’ demands. As excellent advantages such as convenience, safety, comfort, simple maintenance and environmental protection, Barry's products not only meet the family needs of health, leisure and entertainment for both kids and adults, but also become bright scenery. 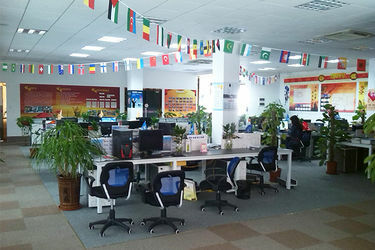 The products are popular in America, Australia, Europe, many other countries and regions and have set up much trust and recognition from the new and old customers. 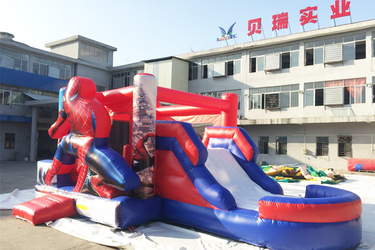 Guangzhou Barry Industrial Co., Ltd., one of the largest modern inflatable manufacturers combining product design, develop, sale, operation and service in China, has gathered a lot of outstanding designers and skilled workers. 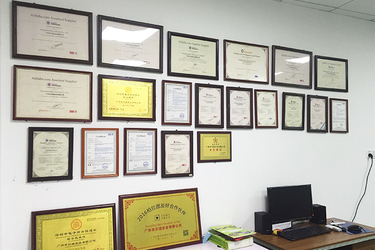 Barry has professional Designing Department, Cutting Department, Sewing Department, Welding Department, Printing Department, Quality Control Department, Packaging Department and Sales Department. 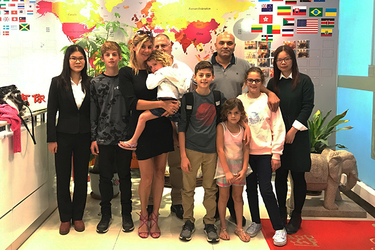 Due to excellent management technology and trade experience, Barry's team has laid a solid foundation in the domestic industry and the international market. 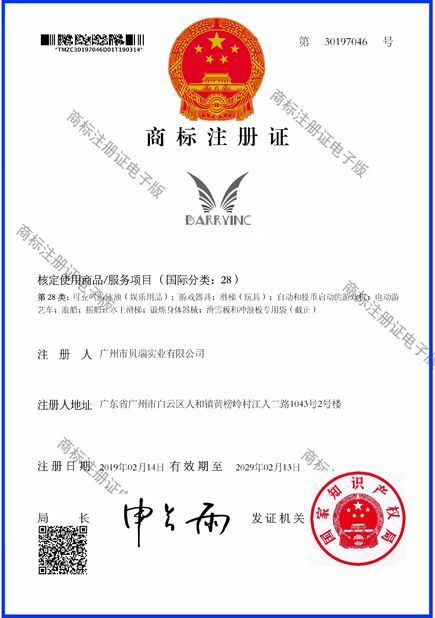 In accordance with the enterprise spirit of safety first, sustainable innovation, environmental friendliness and win-win, Barry is insistently specialized in a variety of inflatable products about physical exercise, national fitness, popular entertainment, field survival and adventurous challenge. 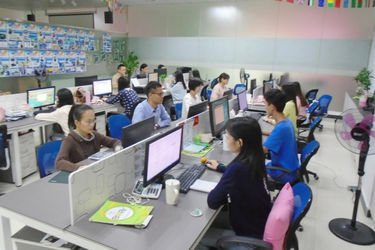 With the rich export experience and professional skills for over ten years, in order to ensure fast innovation and sustainable improvement all the time, Barry's team still keep the most fashional design and the top quality, relying on its own independent design development department, internationally advanced production equipment and perfect quality control systems. The manufacturer team with high integrated ability, which has a good master of software for image processing and design such as CorelDraw, AI, Photoshop, CAD, 3Dmax and Rhino, can offer you great 3D effect drawings as your requests and make CAD drawings for production after your final confirmation. As constantly summing up all the pros and cons about the inflatable products ourselves and absorbing advice from our customers, Barry insist on promoting new inflatable designs and providing reasonable price, high quality products and good after-sale service.